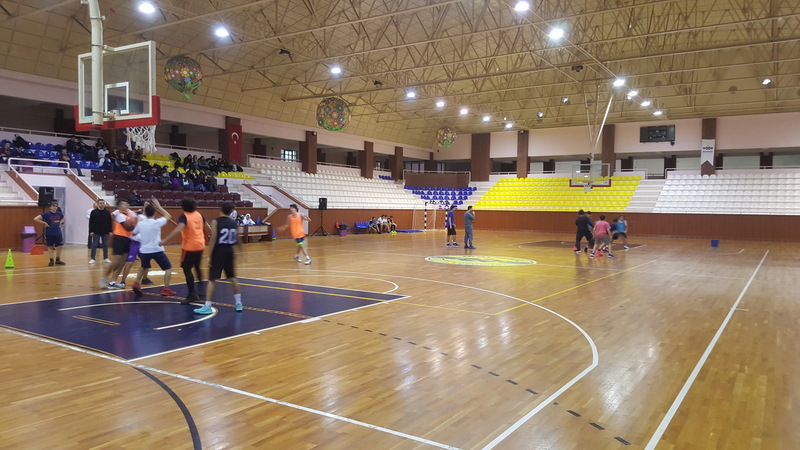 Organized by Applied Lessons Department, “The Basketball Tournament” took place on Wednesday, the 5th of December, 2018. The tournament was very exciting and entertaining. It will be held again the 2nd semester. 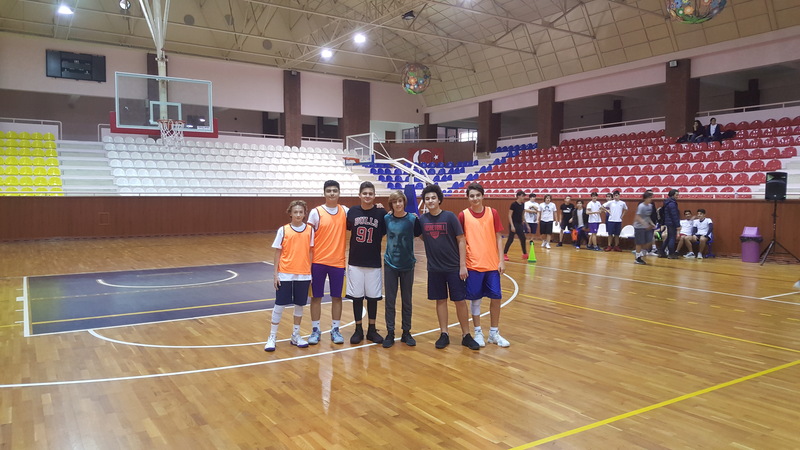 “Team Warriors” (Arda Çekmen, Arda Şahin, Tuan Urunc and Kaan Kabaoğlu) won the tournament while “Çakmak Sports Team” (Eren Topçu, Atahan Arslan, Barış Şenkardeş and Ömer Civan) came in second and “Team Hamza” (Hamza Civan, Ata Görgen and Can Tekin) came in third. Eren Topçu was selected as the MVP (Most Valuable Player) of the tournament by the technical committee.